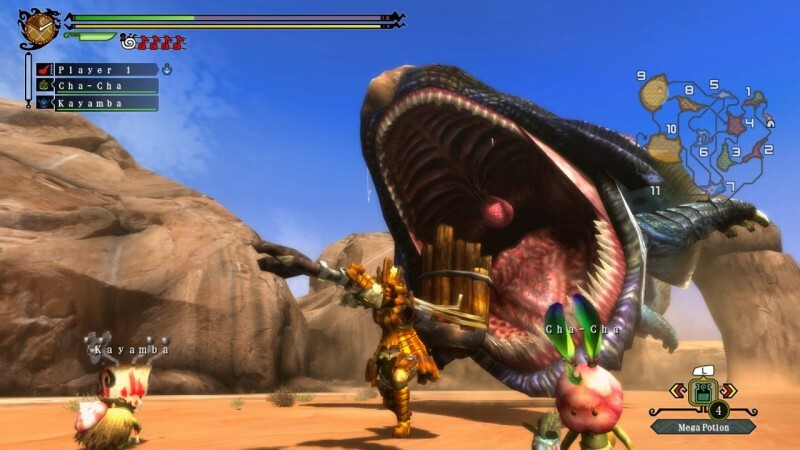 The Monster Hunter series is an acquired taste. 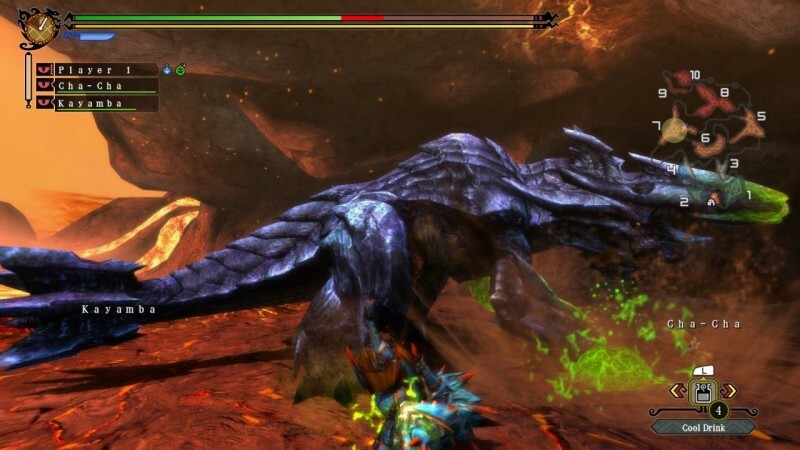 Monster Hunter 3 Ultimate boasts a deep system that is largely inaccessible without the helping hand of an online guide, tutorial, or patient veteran. It’s a tough nut to crack, but gamers willing to do so will find a game that is equal parts addicting, challenging, time consuming, and ultimately rewarding. 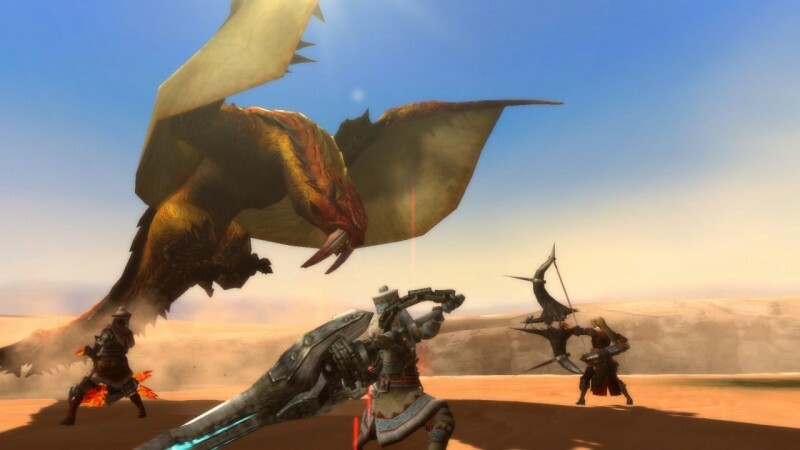 At first glance, Monster Hunter 3 Ultimate could be dismissed as a simple expansion to 2010’s Monster Hunter Tri on the Wii. That would be a mistake. 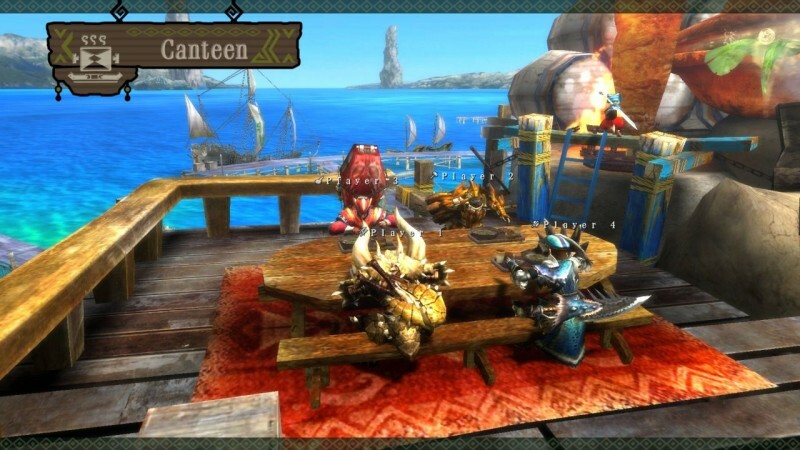 It has a bevy of new content, including quests, items, areas, and monsters. Monster Hunter veterans with keen eyes will recognize a lot has simply been borrowed from previous iterations. In relation to the core Tri game, these inclusions are vast in scope; they add hundreds of hours of gameplay and make this installment an absolute must-own for fans of the series. The majority of the new content might take dozens of hours to get to, but it expands the series considerably. The playground is still familiar, but there are so many new things to carve up and craft. The short list of ramped-up features from Tri are the inclusion of previously omitted weapon types like the dual blades, an additional AI–controlled comrade, and three all new G-Ranks which add a higher level of difficulty (and the spoils to match). 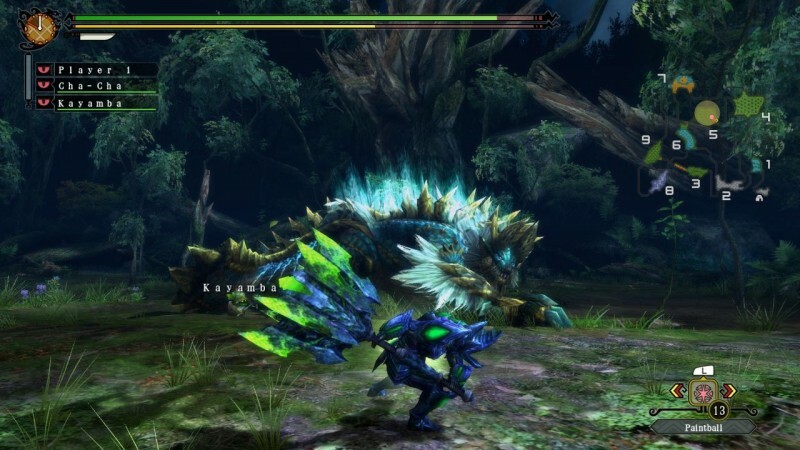 New monsters such as the Brachydios and various sub-species make their debut, and several existing monsters have gained additional attacks and patterns at higher mission ranks. Even seasoned hunters need to be on their toes. 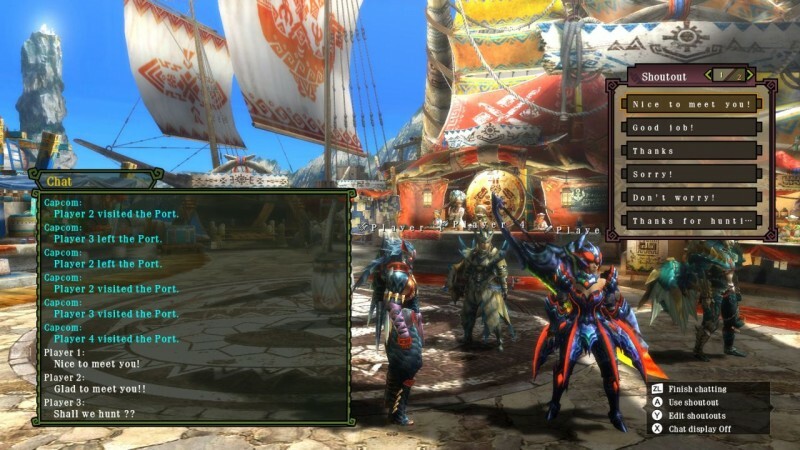 MH3U makes full use of the Wii U’s extra screen in some convenient ways. It is customizable, so you can add shortcuts to easily bring up functions that normally would be several button presses away. Access to item combinations or character emotes is now just a tap away. Voice chat is also handled by the Game Pad, eliminating the need for an extra headset or microphone. 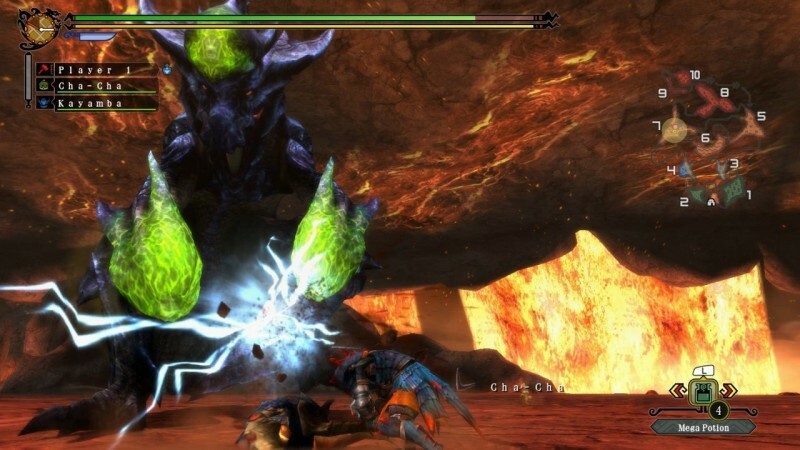 Co-op is the lifeblood of the Monster Hunter series. Playing with an experienced group and taking down a seemingly insurmountable foe is exhilarating. Different players assume different roles; one hero can use ranged weapons while others focus on laying traps or dealing melee damage. As integral as the co-op experience may be, this entry does little to improve the online functionality beyond what was established in previous efforts. Stability is still solely dependent upon the host’s connection; if they leave the game for any reason, the entire party is disbanded and are booted right back to the game’s main menu. 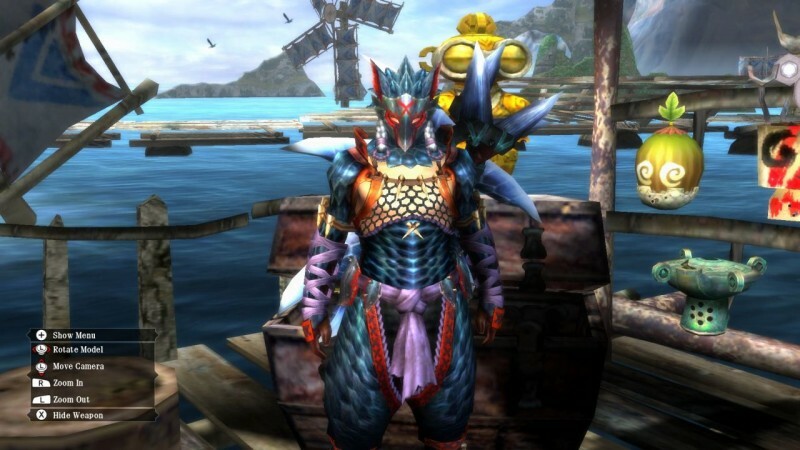 Monster Hunter is a tough nut to crack, but gamers willing to do so will find a title that is ultimately rewarding. 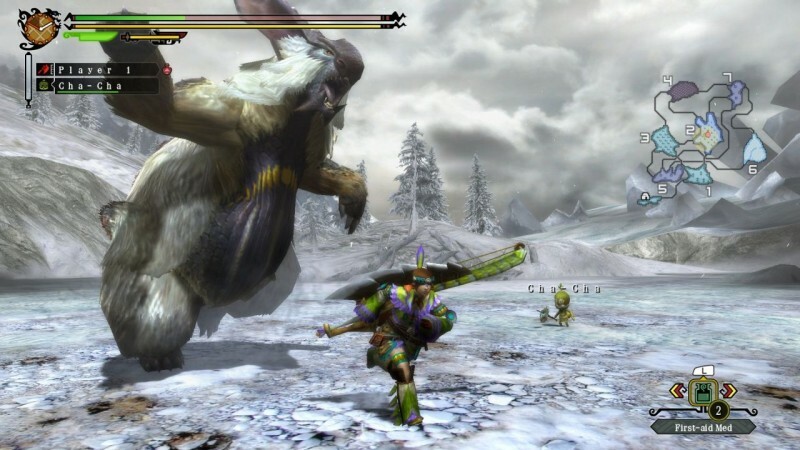 Entertainment The grind borders on tedium, but crafting new gear and taking down massive monsters is hugely satisfying.